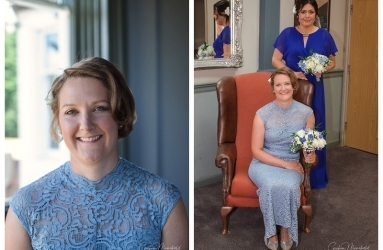 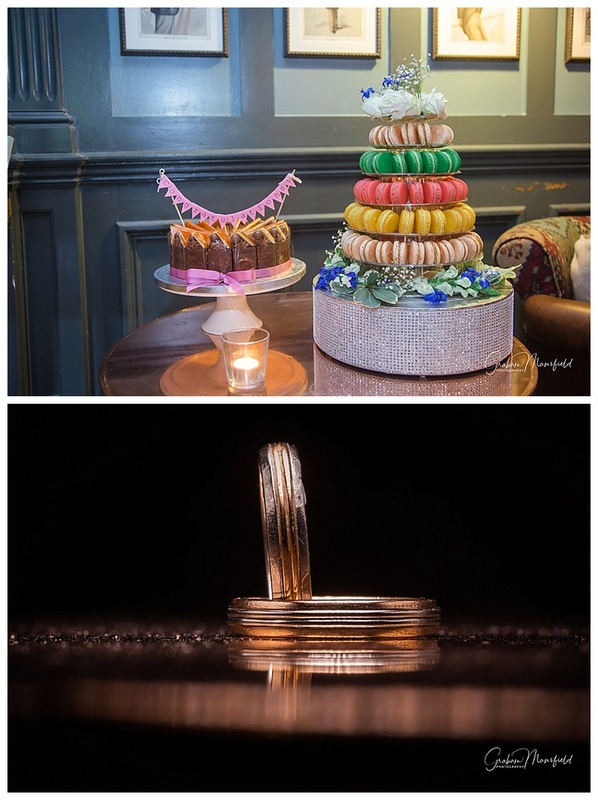 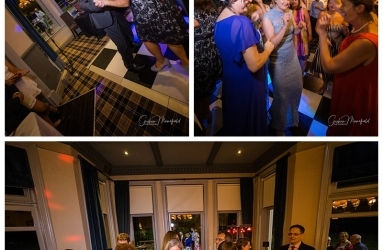 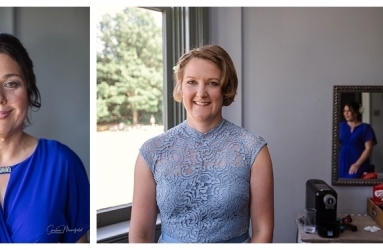 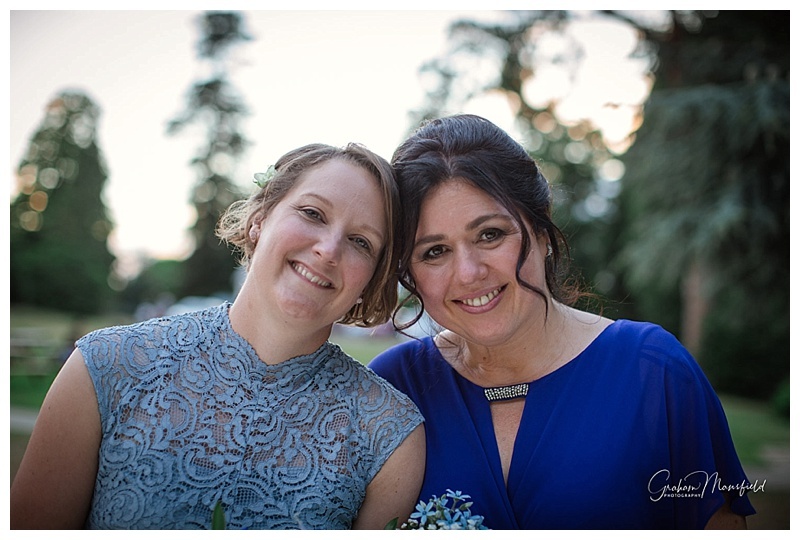 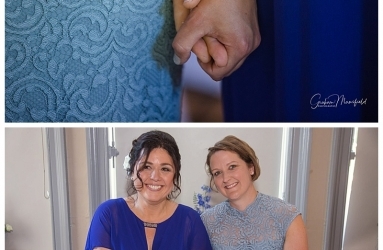 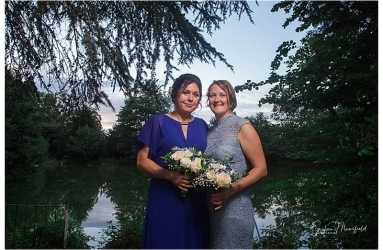 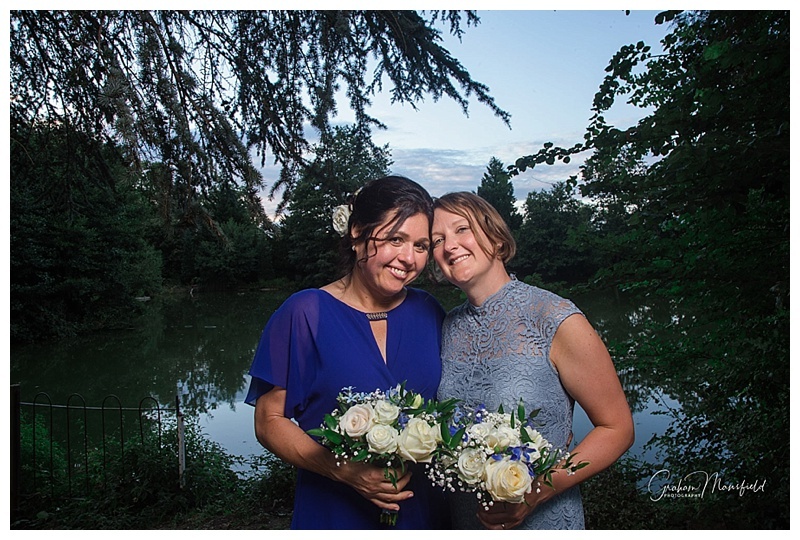 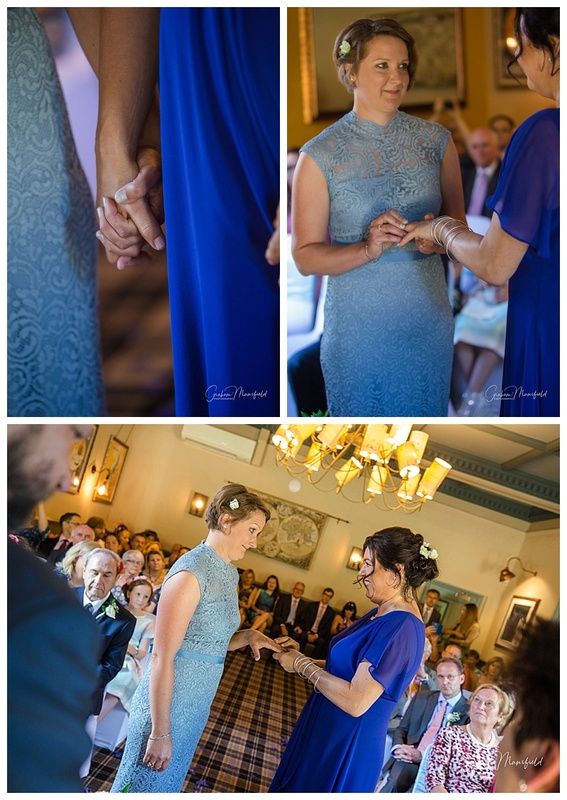 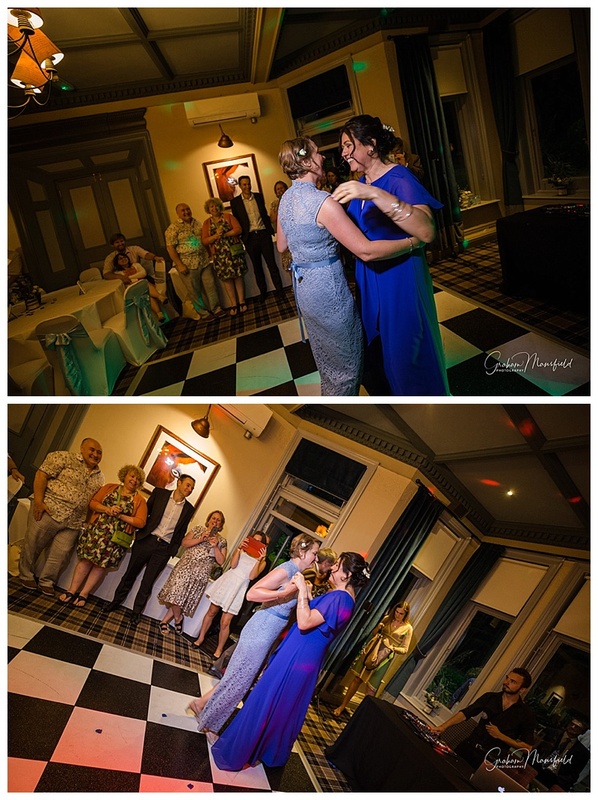 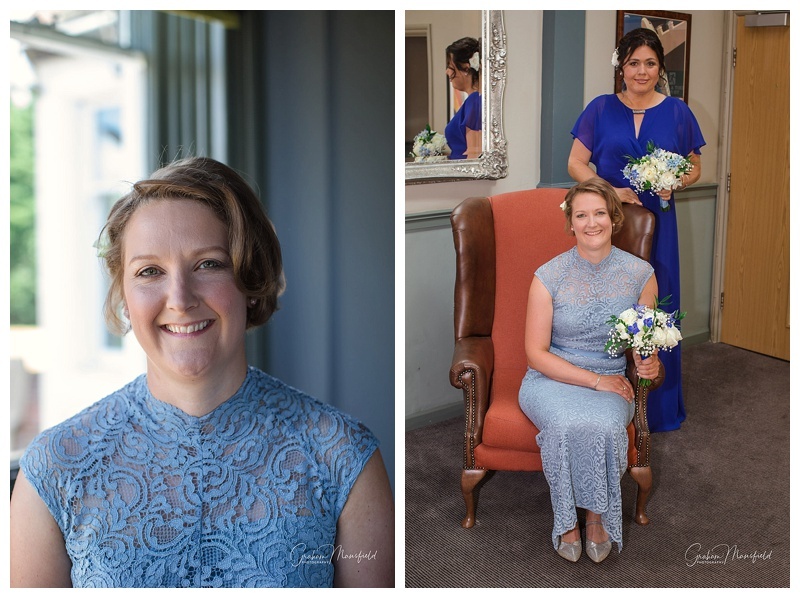 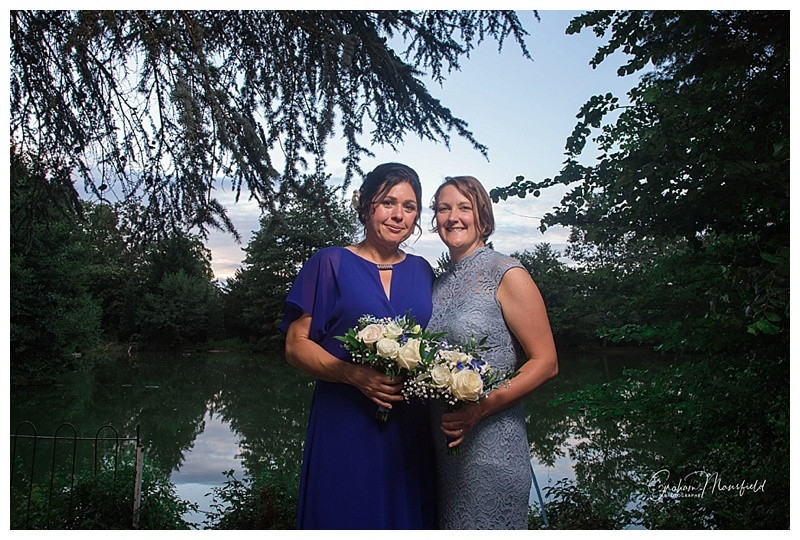 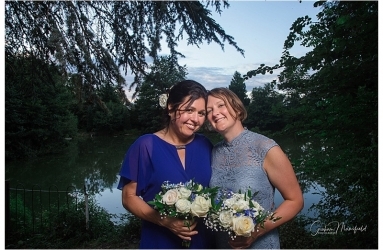 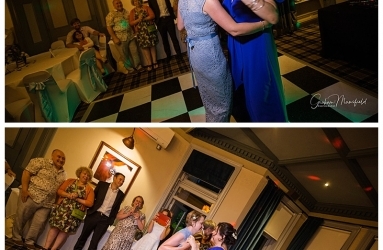 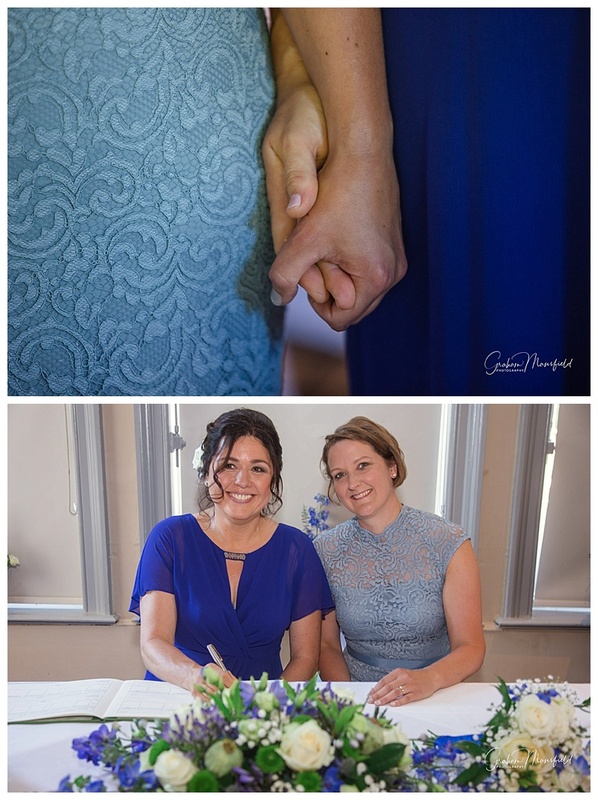 Both of the girls decided that they would like to get ready together at the hotel in the same room which from a photographers point of view was great as its unusual to capture the emotion between two people in love that are just about to get married. 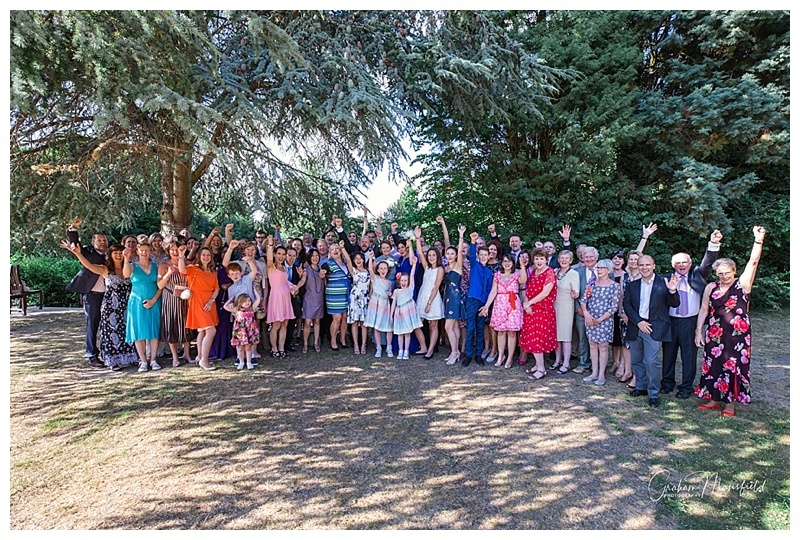 The weather was wonderful and everyone had a fantastic time. 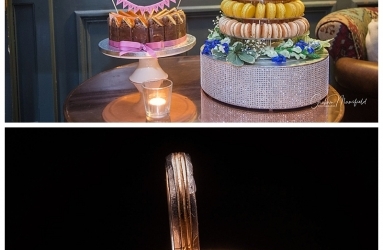 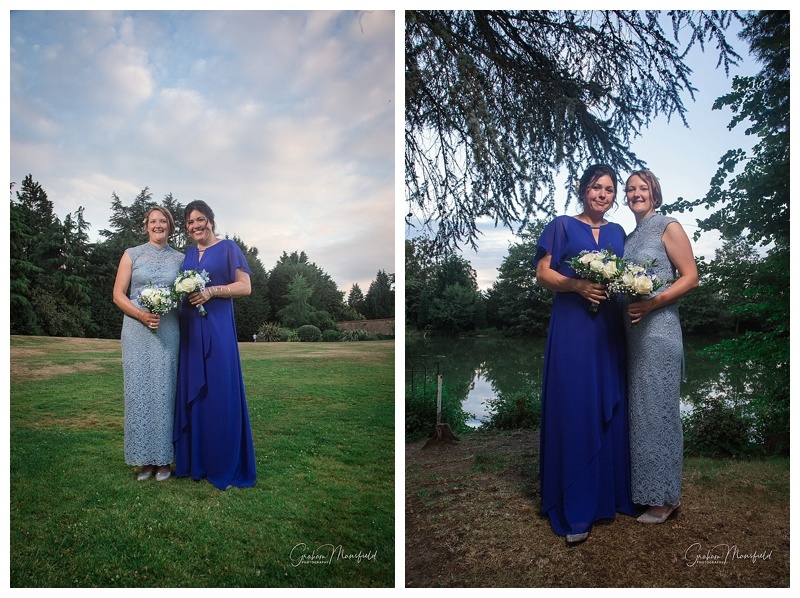 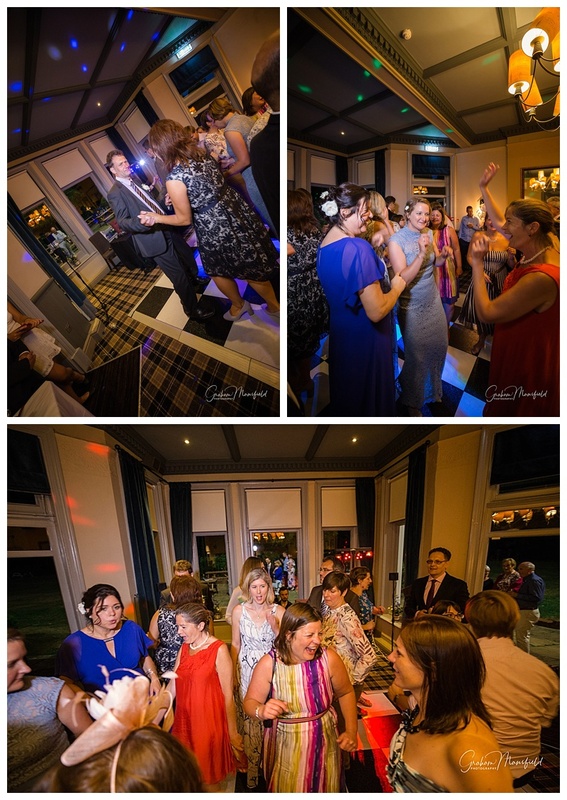 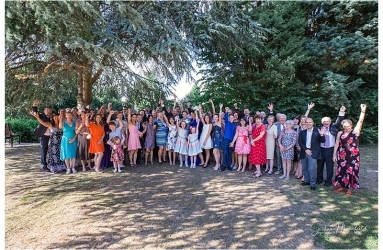 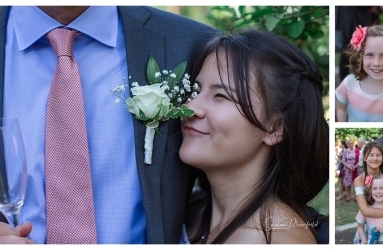 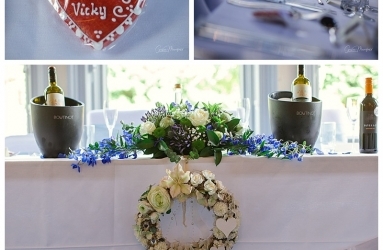 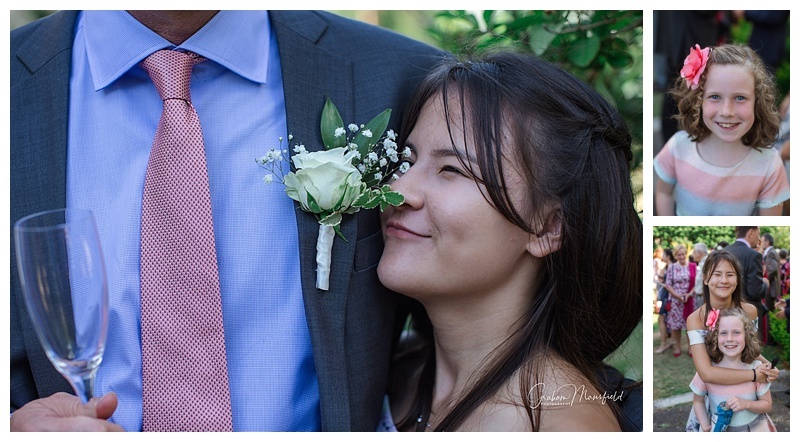 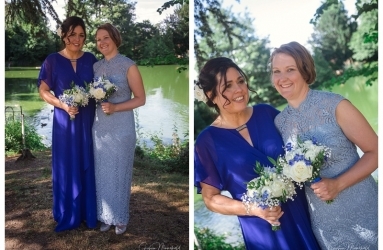 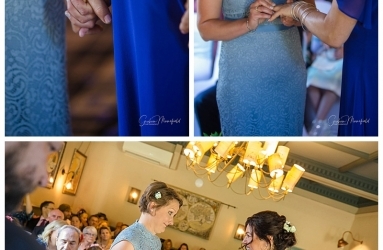 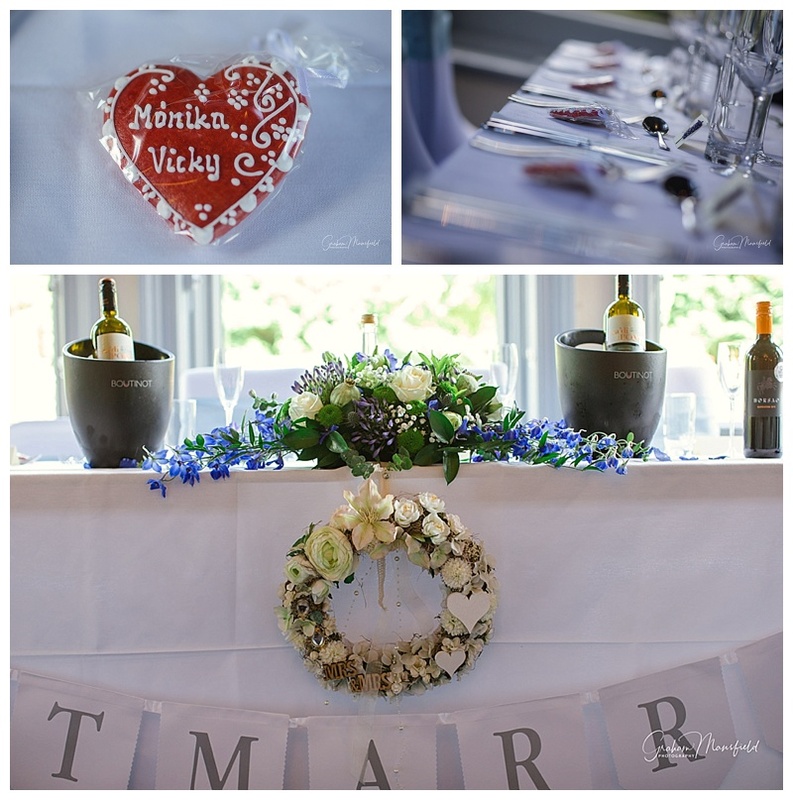 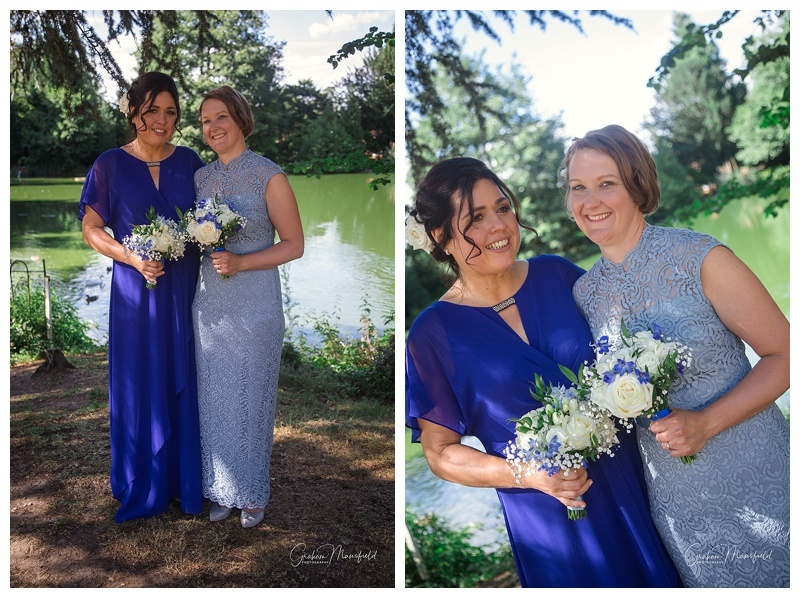 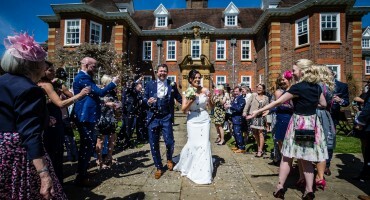 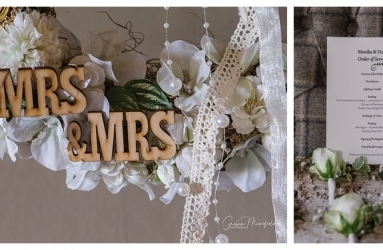 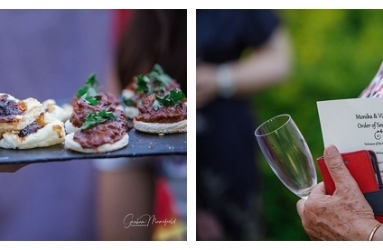 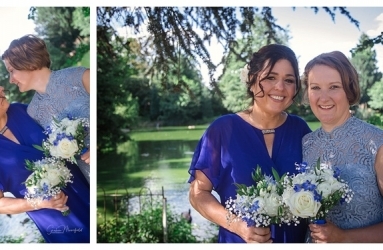 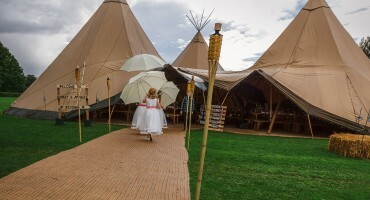 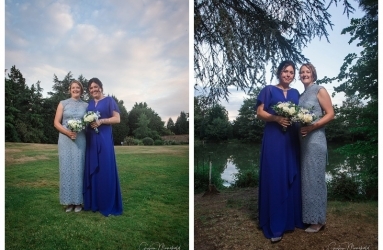 The girls looked stunning and we were so grateful to be asked to capture their special day.